It's a fairly uncommon name! 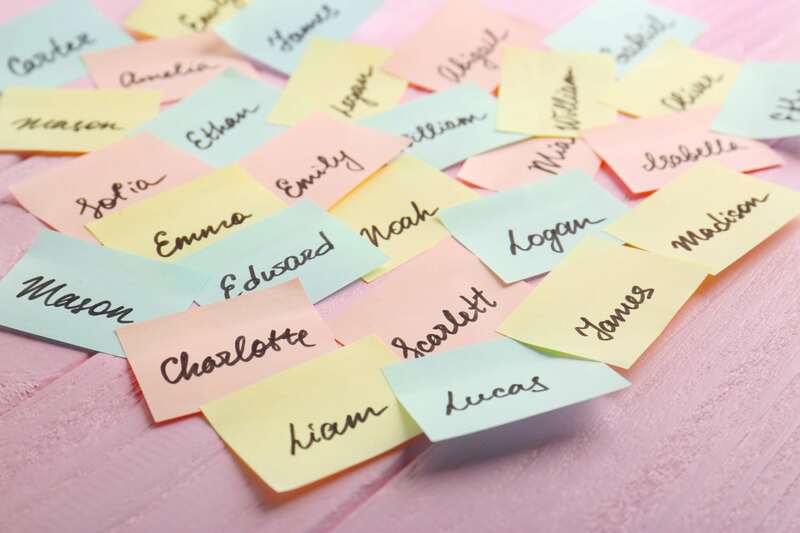 From Apple to Sage and even Bear, celebrities have been known to choose some pretty unusual names for their children. 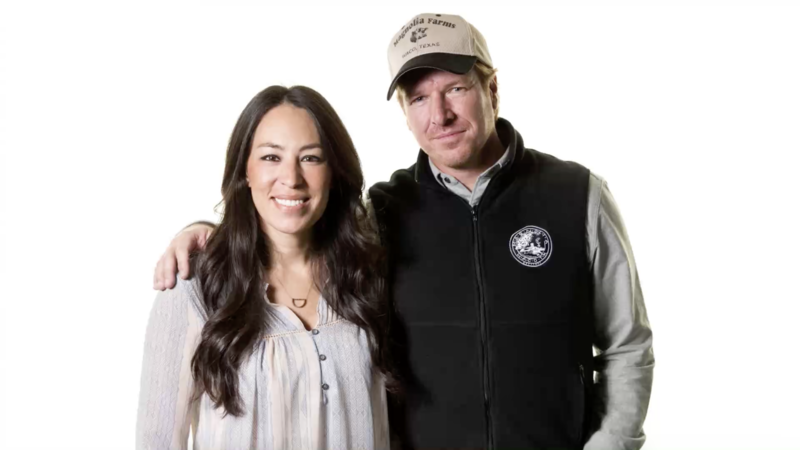 Chip and Joanna Gaines’ newest little one has arrived and while his name isn’t that unusual, it is quite fitting for the family of seven. 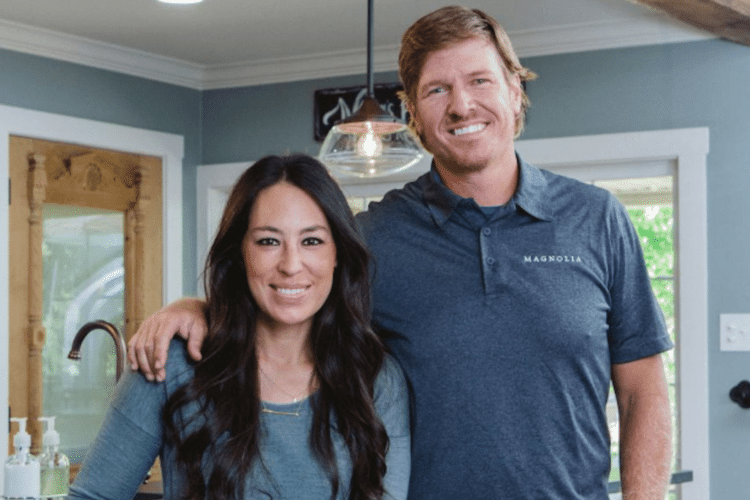 The couple, who star on HGTV’s “Fixer Upper,” were married in 2003 and have four other children: Drake, Ella Rose, Duke and Emmie Kay. Breaking the tradition of giving their newborn son a “D” name, the Gaines family chose to call him Crew. So, what is the meaning behind the name Crew and just how popular is it? First off, it’s fairly new and uncommon. 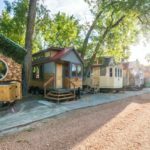 According to the baby name site Nameberry, it began to gain some traction when actor Joshua Morrow of “The Young and the Restless” chose it for his son in 2005. But Crew didn’t make the top 1,000 until 2010 and actually only hit its peak of popularity in 2014, according to the Office of Social Security. Of course, Crew is also suggestive of the clothing retailer J. Crew. But we have a feeling the Gaines family picked it for an entirely different reason. According to Oh Baby! Names, Crew hails from the United Kingdom, particularly Wales, and was used as a surname in the 16th century. In the English language, it signifies a group of people working together on a common task — and, yes, is where the rowing sport crew got its name. In Italian, the word is borrowed from “crescere,” which means to grow up. So, overall, Crew symbolizes teamwork, production and growth — perfect for a growing family who fix up homes for a living! Crew is not the only blessing the couple have to be thankful for these past few weeks. Of course, Joanna made pregnancy look beautiful and effortless, as she does with everything else. Even when she posts a silly photo of herself eating donuts, she was still adorable with her baby bump. Congratulations on your new addition, Joanna and Chip! You could not have picked a more fitting name and we look forwarding to seeing Crew in future episodes of the show.